This is a very late post but the video for the second single from Truant, ‘The Way You Talk To Waiters’ is out now. It was made by Katy Beveridge (she’s incredible) over the course of many, many hours. You can see articles on it here from Earmilk and The Line of Best Fit. The first video for the first single off my second album just premiered at Clash Magazine. 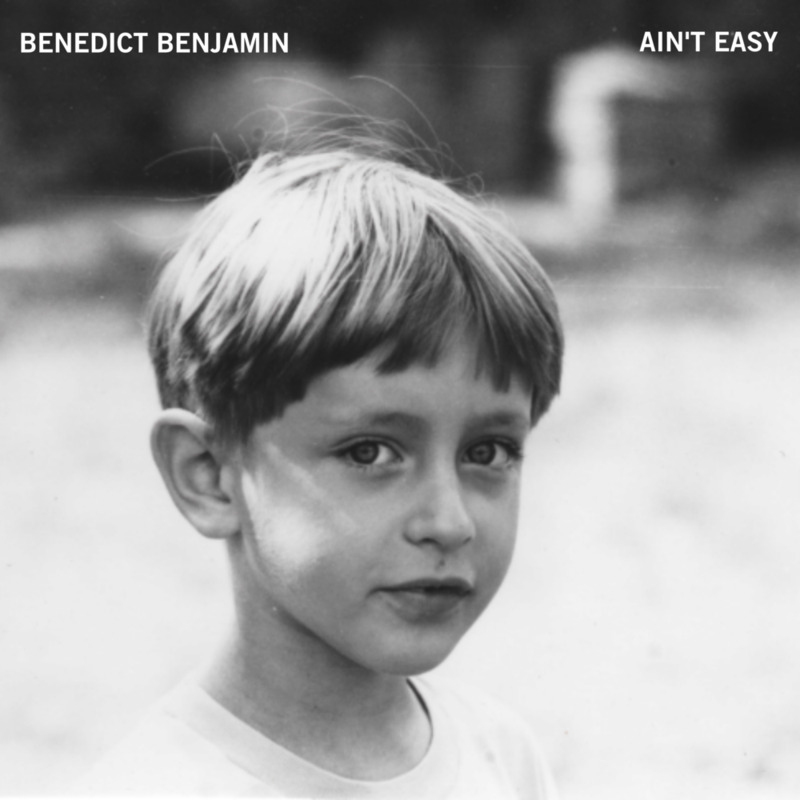 New Single 'Ain't Easy' Released This Friday! Ain’t Easy, the first single form the new record comes out this Friday (15.2.19). If you want to hear it as soon as you possibly can, make sure you follow me on Spotify here. Cannot wait to finally share this album with you! It was a lot of hard work but I’m really pleased with it. On tour for the first time in a while in March supporting two excellent people Christof Van Der Ven and Emma Goddamn Gatrill! So I haven't updated this page in a while but I wanted to leave a note to say that I'm gonna be playing a show on January 13th at The Sebright Arms and if you want tickets you can get em here. I've been working on a new album and am feeling really really REALLY good about it. It's not gonna come out for a bit but I'll be playing some songs from it on the 13th. Here's the first of a series of live videos recorded at Soup Studio earlier in the year.